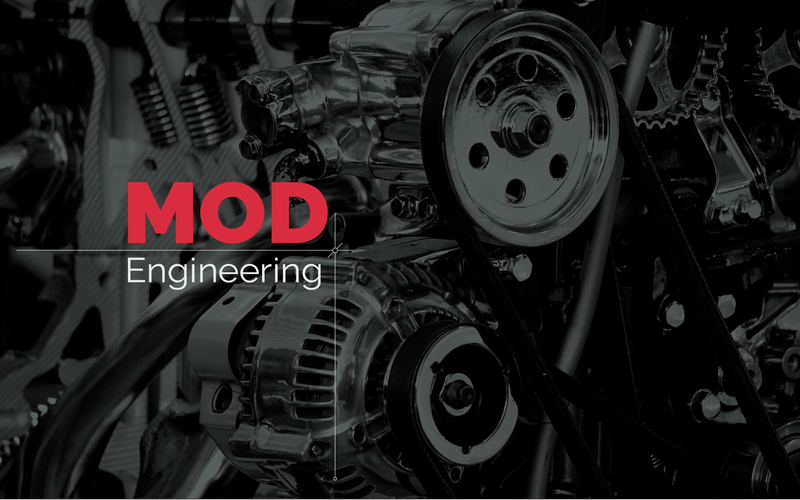 As a constantly growing and innovative company we are happy to announce that MOD Engineering has undergone a few changes. The new identity represents all the existing expectations of what our original vision stands for, while simultaneously moving forward to acknowledge the professionalism and trustworthiness of our service.&nbsp;In keeping things simple we have refreshed our logo, our company guidelines and came up with a new website, which is more functional, and accurately represents our services and who we are. We look forward to delivering even more excellent services with this new look. Our customers can count on MOD Engineering in delivering complete projects from budget management to FEA and design certifications in compliance with industry standards.